More and more retailers are turning to artificial intelligence to solve problems and optimize business - from merchandisers seeking to develop better planograms to e-commerce managers wanting to help shoppers find product faster. In fact, as we shared in our blog post on retail AI stats, global annual spending on AI by retailers is estimated to reach $7.3 billion by 2022. With this in mind, people from a variety of areas in the retail sector will need to familiarize themselves with key AI terms. In this post, I’ve given a debrief on 5 terms, but be sure to download our AI glossary for even more! At its most basic, computer vision enables computers to see. It is a form of AI that is able to take in and understand what’s in photos and videos. Often, this information is then used to automate various tasks. From a retailer perspective, that might mean seeing all the user-generated content shared with your brand to moderate out inappropriate ones or recommending similar products when one is out of stock. This stands for application programming interface and is the set of commands, functions, protocols, and objects that allow developers to easily create their own apps. For example, the Clarifai API can be used to develop computer vision solution to moderate images. On a technical level, a model is a processing block that takes inputs, such as images or videos, and returns predicted concepts. What does that mean practically though? It’s basically what you train your AI to do. For example, we have multiple computer vision models that have been built using data to recognize general concepts and niche ones like the faces of over 10,000 celebrities, decipher demographic information, or even categorize based on colors or textures. Models are important for retailers because they play a role in developing the app or action they want the AI to take. For example, if you want your AI to auto-tag your product images to make searching easier, you’d likely want a model that has been specially built to recognize your products - whether that’s something pre-built that fits your needs or custom training a model. Have you ever dropped the URL of an image into Google’s search bar to find similar ones? Well, congrats: you’ve used visual search! For retailers wanting to ensure they’re able to get the right product in front of the right consumer at the right time, visual search is key. 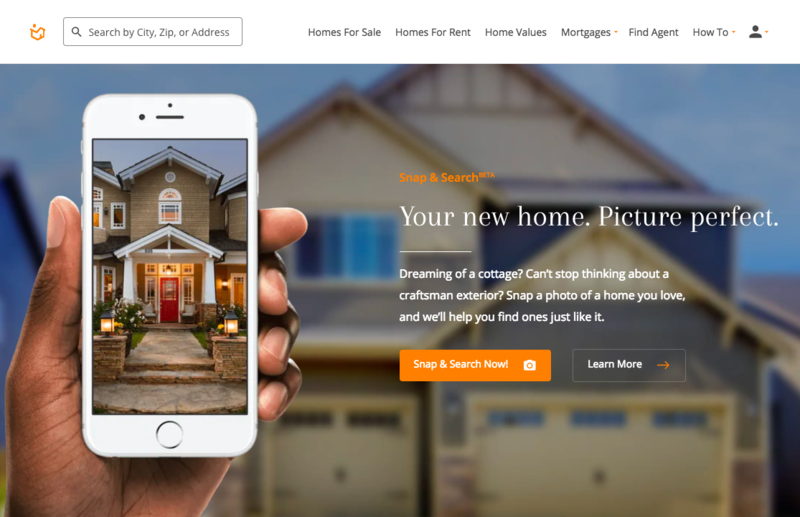 For example, Homes.com uses Clarifai’s visual search to connect potential homebuyers with houses based on images they upload into their system. This is a form of labeling. Segmentation models provide an exact outline of objects within an image. This is particularly useful when you need to ignore the background. For example, if you’re a fashion retailer with a bunch of UGC OOTD (outfit of the day) photos with varied backgrounds, you might use segmentation to pick out the specific items, like a dress or hat. We are only just beginning to see the effects of AI on retail. As this technology continues to be adopted and evolve, those in the retail industry will need to do so alongside it. Taking the time now to understand this technology better, means you can be informed when making business decisions around AI in the future.